Customer Applications & Student Projects. 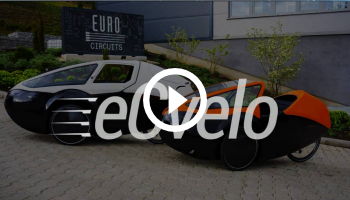 Eurocircuits actively encourages its customers to share their experiences with other customers. In addition to this, we support many student projects and inspire thb to write about their adventures and the technology they have designed. 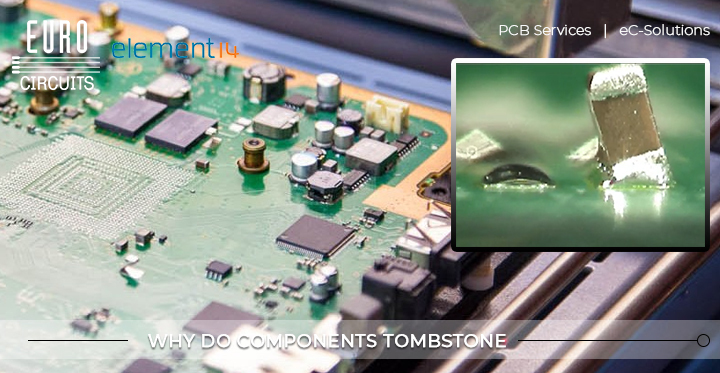 Have you ever wondered why sometimes you have poor Solder joints on your PCB’s! One of the main reasons is that the Solder Paste flows away from the pad on the PCB during Reflow, this is known as Solder Escape, Solder Wick or Solder Drainage. Below is an example (animation) of a Via Hole that is too close to a SM pad and therefore has no Soldermask Dam to stop the Solder Paste escaping into the hole. There are several solutions to this issue and Eurocircuits is developing a PCB Assembly Guideline to help Designers understand and creating PCB layouts that may create potential Assembly issues. 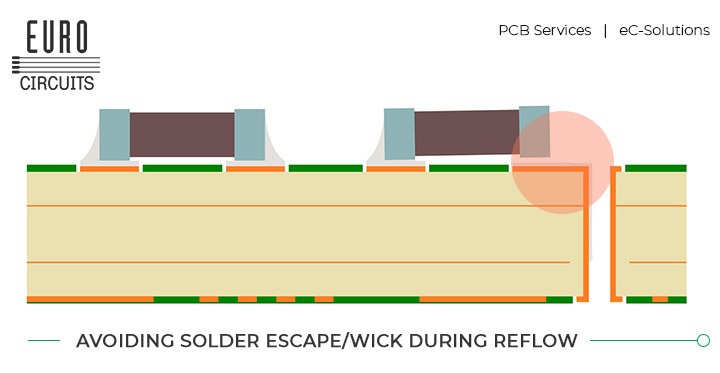 Please visit our PCB Assembly Guidelines section on Solder Escape/Wick for more information on how to avoid this issue. 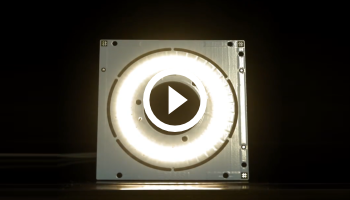 During the 9th Edition of the LED Event, R & D Managers, Engineers, Developers and Light Designers will be able to see the latest innovations in LED technology. The lecture program and knowledge market is designed to provide visitors with the latest information about the available Hardware, Software (control) and Test & Measurement equipment. The aim is to increase the rapid development of LED technology and increase the opportunities for the development of LED applications. 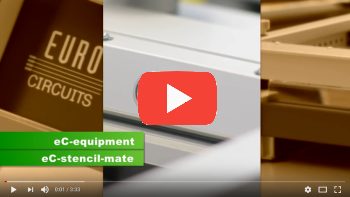 Where possible design your PCB to meet industry standard mid-range tolerances. Eurocircuits use these specifications and tolerances as the basis of our lowest-cost pooling services. For more detailed information on our Manufacturing Tolerances please see our Tolerances on a PCB page.